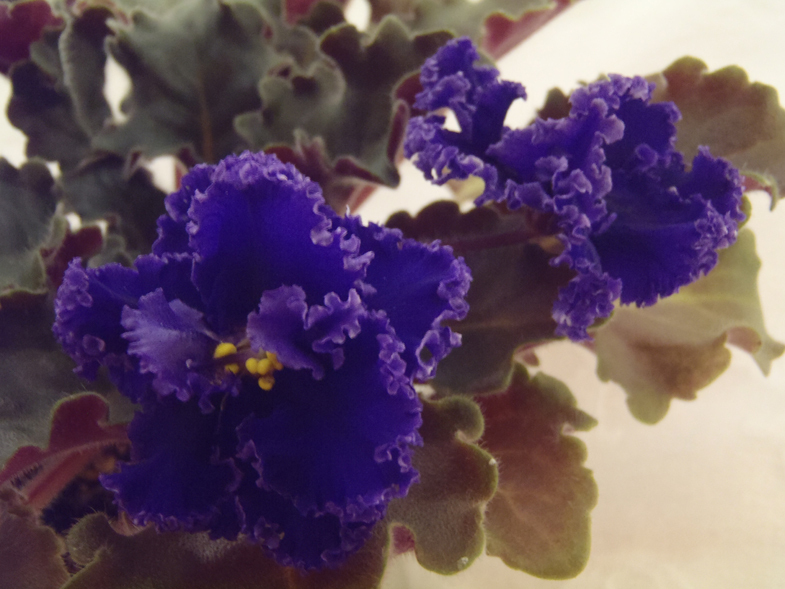 The dark ruffled leaves are so beautiful on this plant! I can hardly wait to see the blooms!! !